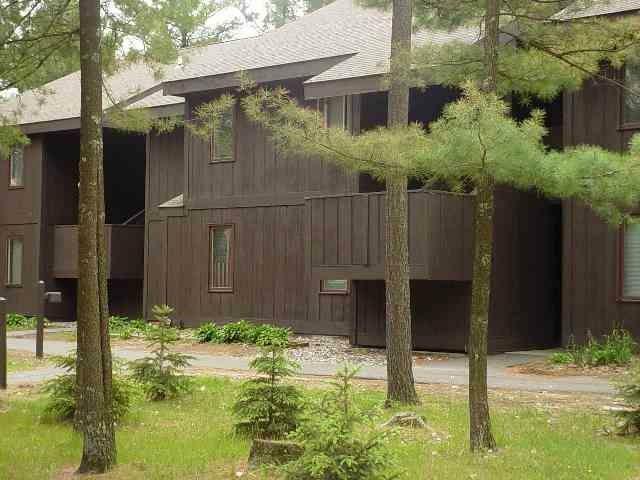 9 Oak Tr, Springville, WI 53965 (#1847044) :: Nicole Charles & Associates, Inc. 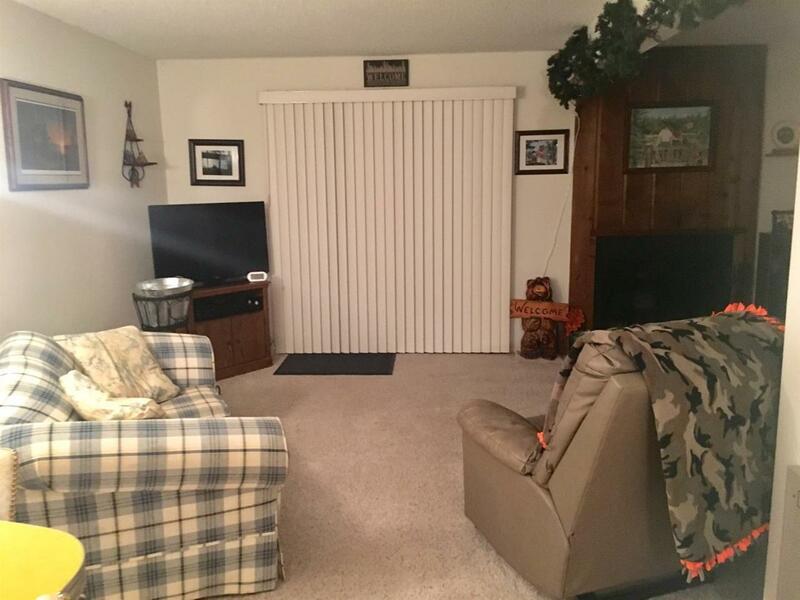 Very affordable one bedroom, one bathroom condo on the banks of the Wis. River. 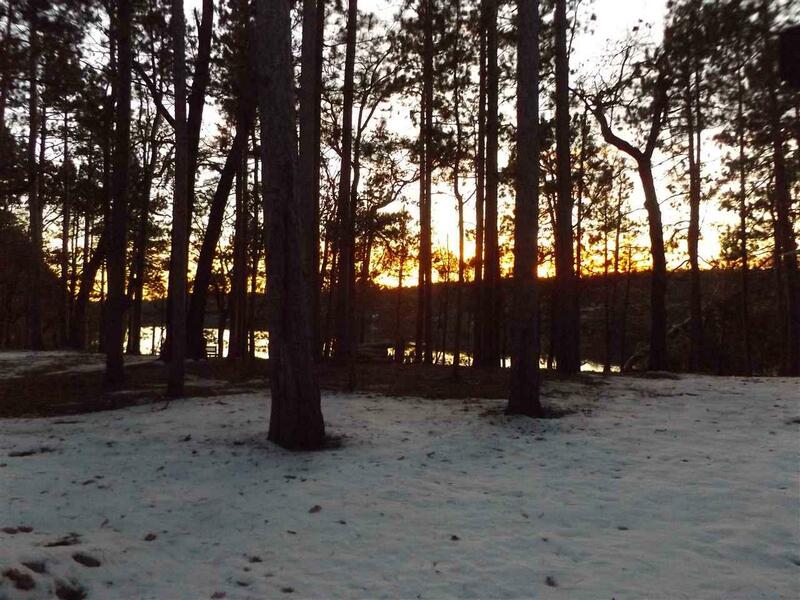 7 miles north of Wis. Dells where you can enjoy your own relaxing, quiet get away just minutes from one of the Midwest's favorite destinations. Year round living or as a vacation retreat, you will love the tranquility of the surroundings and the natural beauty of this property. Enjoy a number of nature trails, tennis courts, a playground and an outdoor pool or gather with friends and family in the Club House for that special event. Why rent when you can own your very own retreat? Call today to set up a showing!